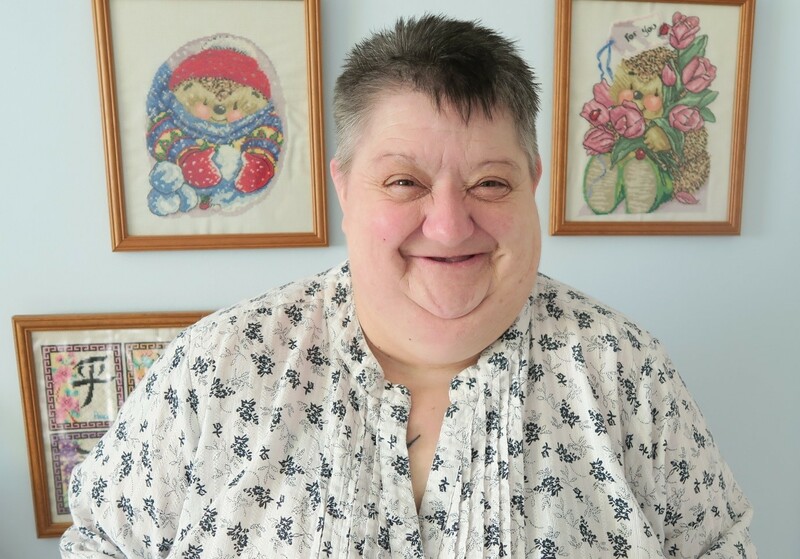 Annmarie is a member of the Oxford City Service User Feedback Group. I was referred to the Community Learning Disability Team after I took an overdose. I have been working with Gay and Ruth. They have supported me to go to appointments and given me advice. It’s hard to get help because not many people understand what it’s like to have a learning disability, and you don’t get the support. But Gay and Ruth have been really good. If I don’t understand something, they explain it in an easier way. I now understand my diabetes and how I can manage it, which I didn’t before. Gay is helping me with my diet and weight management. She also showed me where a knitting group was, so I can get out and meet people with the same hobby as me. If I’m down I ring her and we have a little chat. I would recommend the Learning Disability Team because I would have struggled to get where I am today without them. 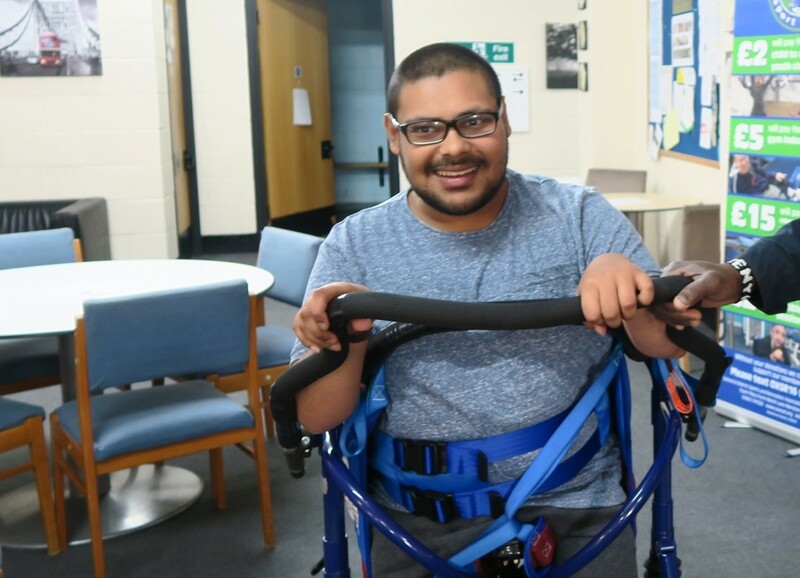 Every Tuesday the Physiotherapists from the Learning Disability Community Teams work with people at Oxsrad, Oxford’s inclusive sports and leisure centre. Mark has been working with the team for two years, and has shown a lot of progress during this time. 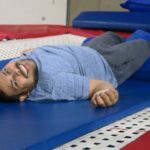 He spends time doing exercises on the trampoline and walking using a frame. As well as improving his strength and mobility, he says that the sessions help his mood. Luke has been coming to physiotherapy at Oxsrad for about a year. Staff have been helping him with weight loss and general mental wellbeing. 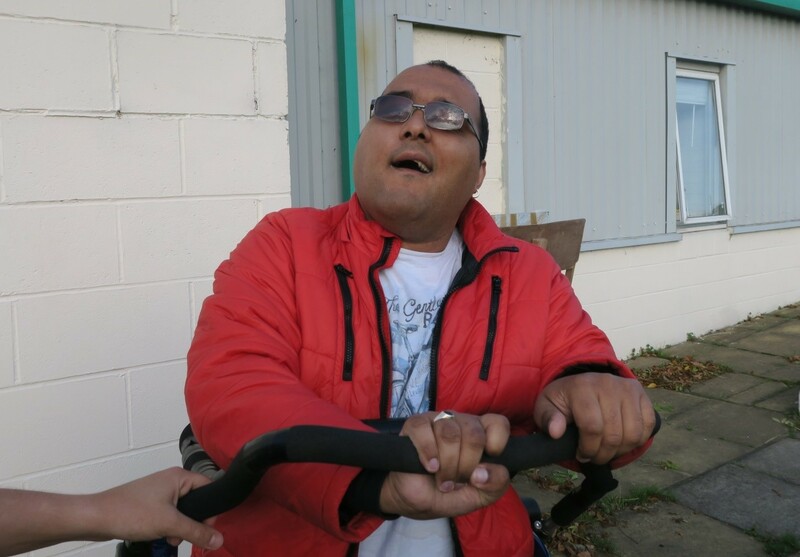 It has been a good opportunity for him to socially interact with other clients of similar ability and to be physically active.